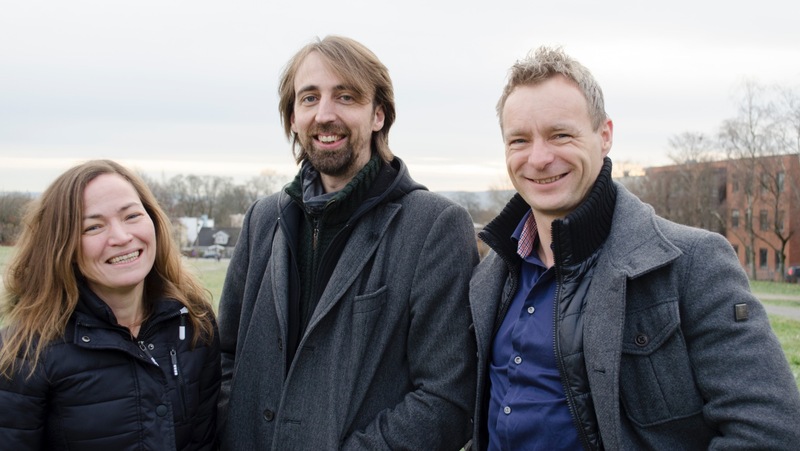 LCBC has recently received a large funding grant from the Toppforsk project (Norwegian Research Council). The project aims to provide world-leading research environments with access to long-term funding. This is very fun and provides excellent opportunities to take our research to the next level. Not least, a long-term perspective is important! We also need to understand why some people develop brain diseases, while others do not. We therefore study both the variation in normal development and disease development, in order to advance prevention and treatment strategies. 4) The distinction between what constitutes healthy and pathological aging is not clear-cut. As with many types of pathology, aging-related pathology such as Alzheimer’s disease exists upon a continuum. The focus then needs to be on a graded approach with regard to assessing how healthy or sick someone is.